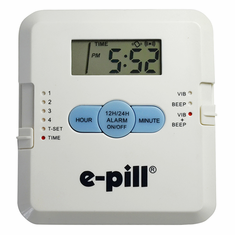 e-pill Medication Reminders | www.epill.com | e-pill, LLC | Free Gift and Free Shipping (US) with every order. 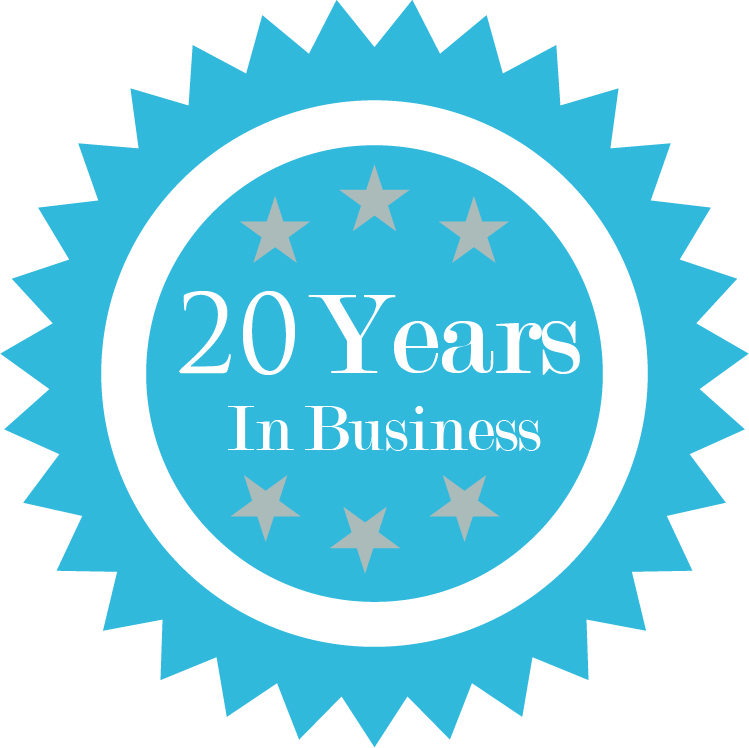 30-Day Money Back Guarantee & 1 Year Warranty. 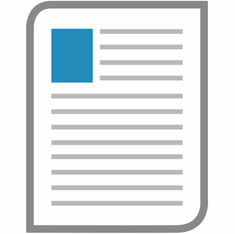 No Monthly Fees Ever. 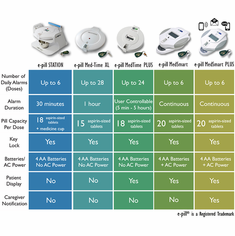 EPill has been helping patients live independently at home, in clinics, hospitals and institutions since 1999. 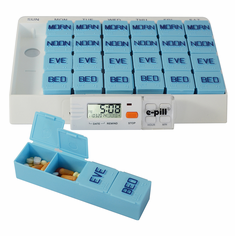 Never Forget to take your Medications Again with an e-pill Medication Reminder! 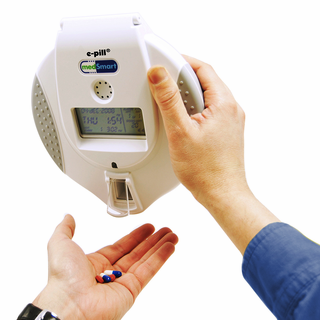 Improve Medication Adherence, Medication Compliance (reduce medication non-adherence) and Patient Compliance with an EPILL device. 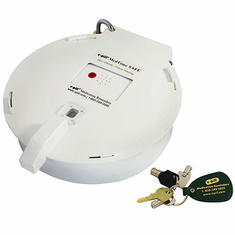 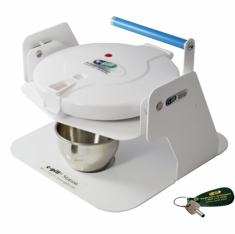 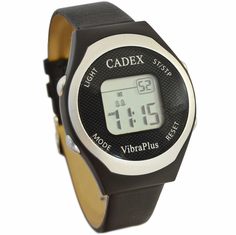 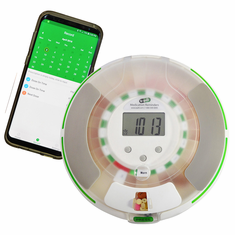 We are the leading US Manufacturer and Distributor of Pill Alarm Timers, Automatic Pill Dispensers, Pill Timers, Alarm Watches, and Pill Boxes w/Alarm. 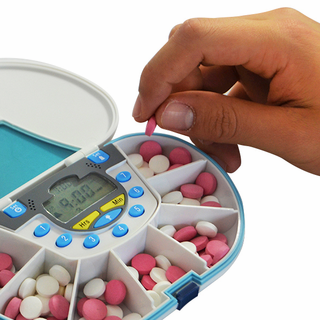 Never forget to take your medications again! 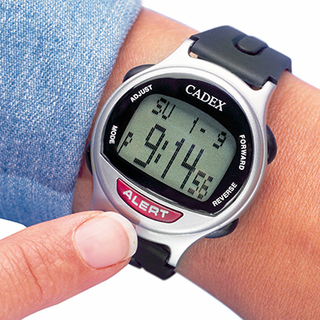 Feel Better and Avoid Medication Errors. 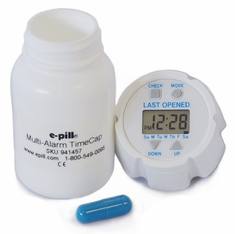 Select / Order your e-pill® Medication Reminder today,! 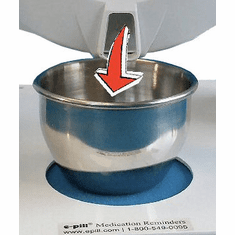 e-pill, LLC is not a Medicare Provider and does not bill Medicare. 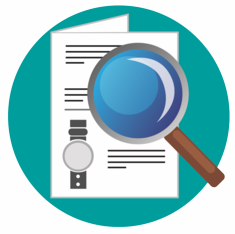 If you are a Medicare recipient you assume complete financial responsibility for your purchases. 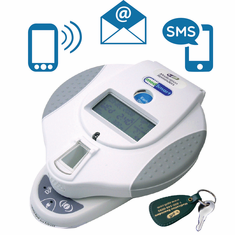 e-pill® is a registered trademark Web site maintained by GigaNano BioMedical Consultants in Boston.